Toms River Eye Associates, P.C. is pleased to offer a wide range of optometric services and contact lenses. Our staff is happy to help however we can. Our team of eye care professionals is experienced and friendly. 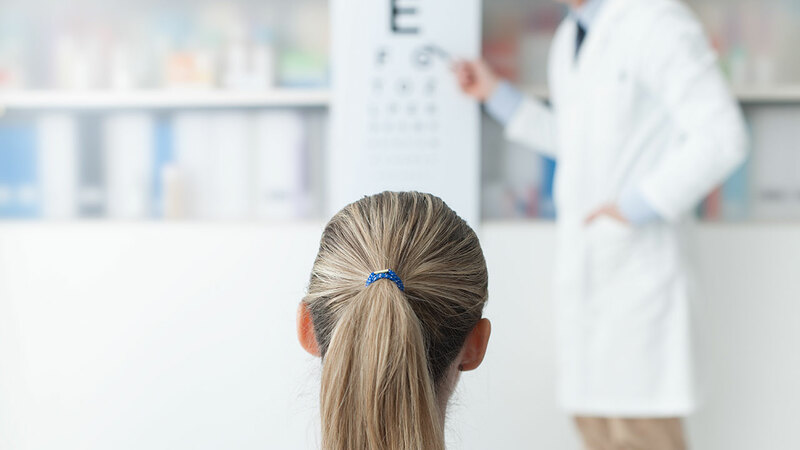 We’re here to help all patients understand their benefits, schedule appointments, and fulfill their eye doctor’s orders. Our friendly office staff is knowledgeable about billing and benefits coverage. 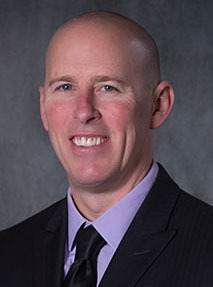 Dr. David Talbot completed his undergraduate degree in biological sciences at Rutgers University. He received his Doctor of Optometry degree from Pennsylvania College of Optometry in 1996. 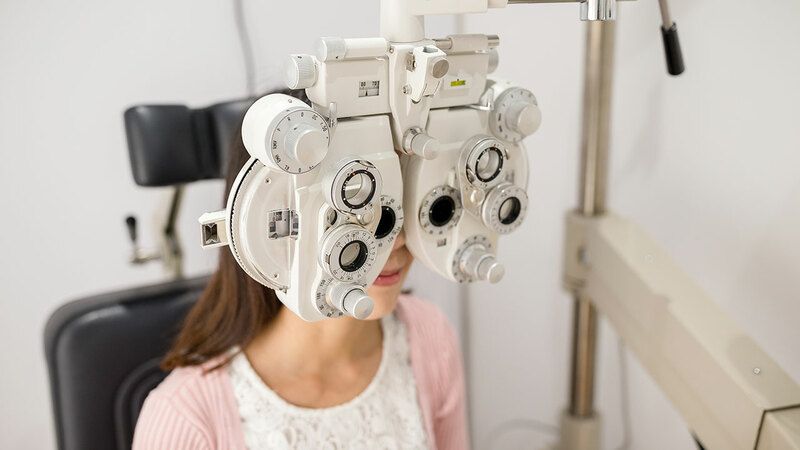 Since then, Dr. Talbot has been a New Jersey eye doctor, working with Toms River Eye Associates, providing comprehensive eye exams, contact lens fittings, emergency eye care and co-managing cataract and refractive surgery. He believes communication and explanation of all aspects of the eye exam is essential in providing each patent with the best experience possible. Dr. Talbot lives on Long Beach Island and is an avid surfer. Dr. Roslyn Handfinger-Kushner has been practicing in the Philadelphia and southern New Jersey area for over twenty-five years. A graduate of the Pennsylvania College of Optometry, she holds both a New Jersey and Pennsylvania license with full prescribing privileges. She enjoys a tremendous following of patients, many of whom have followed her throughout her entire career. 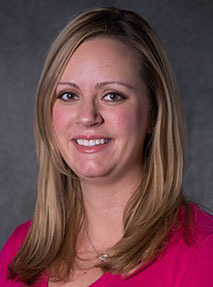 Dr. Handfinger-Kushner also enjoys playing tennis with her husband and daughter, often while her Bichon-Poo dog Chaz, watches on the sidelines. Dr. Tracy Losinski has been practicing with Toms River Eye Associates since 2010. She is a graduate of Monmouth University where she earned a Bachelor of Science degree in Biology and a minor in Health Studies. 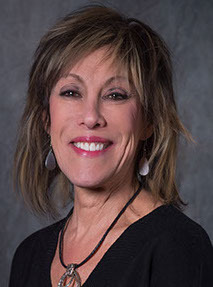 She received a Bachelor of Science degree and Doctor of Optometry degree from the Pennsylvania College of Optometry at Salus University in 2010. 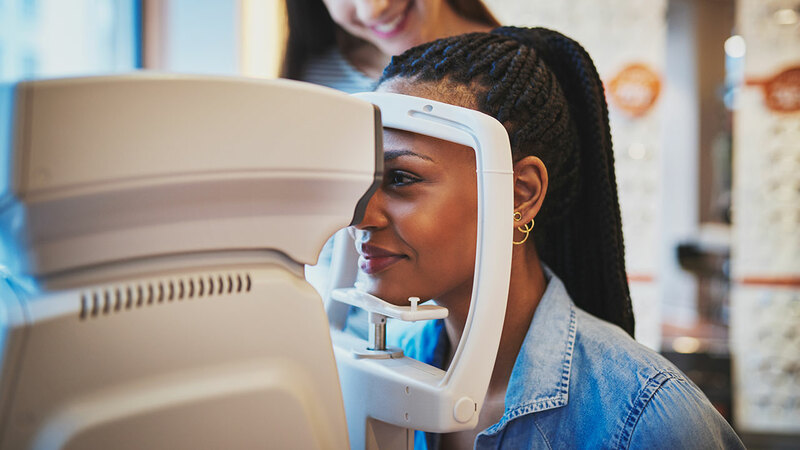 Dr. Losinski practices full-scope optometry providing comprehensive eye examinations and the fitting of contact lenses. Dr. Losinski resides in Middlesex County, New Jersey with her husband. When she’s not practicing optometry, she enjoys spending time with friends and family.